The Russian Armed Forces are due to get sophisticated hypersonic weapons which will operate in a completely different environment, according to the country's Deputy Defense Minister Yury Borisov. RIA Novosti quoted Russian Deputy Defense Minister Yury Borisov as saying that the country's army will soon be equipped with advanced hypersonic weapons that will operate in a completely different environment. He said that the Russian military is currently on the verge of a "new scientific and technical revolution" that includes developing new armament systems based on physical principles that have never been used before in this field. The next generation hypersonic weapons will use "principally new materials" and operate in plasma, according to Borisov. The Russia 3M22 Zircon hypersonic missile is faster than a sniper bullet. — Scott's Humor (@ScottsHumor) 17 декабря 2016 г. 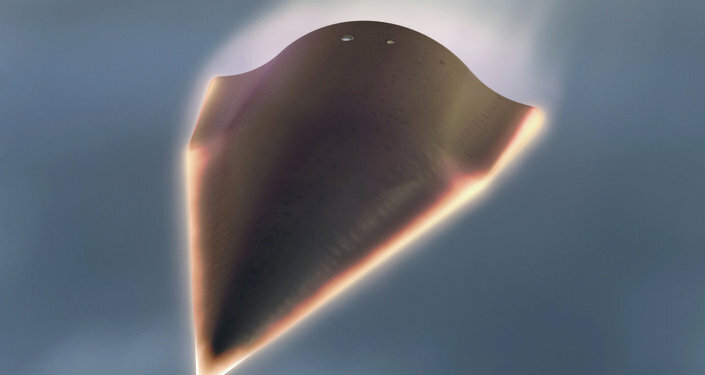 A hypersonic weapon usually has a speed between 3,840 miles per hour (Mach 5) and 7,680 miles per hour (Mach 10). Furthermore, these systems use sophisticated technology to maneuver and allow for the rapid delivery of warheads, precise targeting and survivability against a wide range of missile defense systems. — Warfare Worldwide (@WarfareWW) 19 января 2017 г. Going head to head with the United States and China, Russia has been developing its own hypersonic weapons during the past few years. In 2015, Russia conducted a series of tests of the Yu-71 hypersonic attack aircraft, which is part of secret missile program codenamed "Project 4202." The glider was said to reach speeds of up to 7,000 miles per hour. Speaking to RT, Russian military expert Pavel Zolotarev did not rule out that the Yu-71 will be put into service with the Russian Strategic Missile Troops, which are currently being modernized. 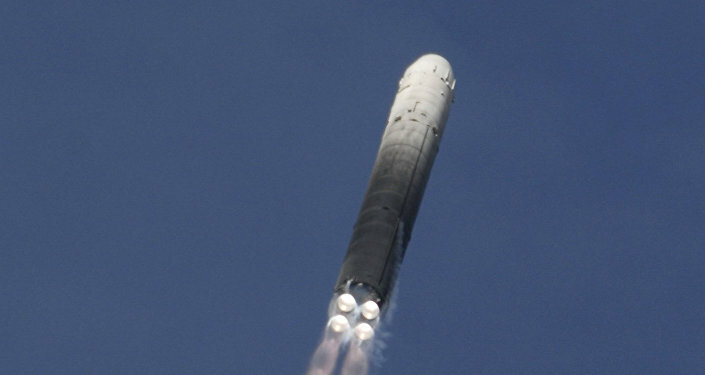 In 2016, Russia successfully tested its experimental Yu-74 hypersonic glide vehicle, which was carried by the intercontinental-range RS-18A (NATO codename: SS-19 Stiletto) ballistic missile system. The glider was launched from the Dombarovsky missile base in Orenburg Region and hit a target located at Kura Missile Test Range in the northern Kamchatka region. The Yu-74 system specification as well as the details of the test remain top secret. Reportedly, the gliders are developed to be loaded onto the Russian RS-28 Sarmat (NATO classification SS-X-30) — state-of-the-art, heavy liquid-propelled intercontinental ballistic missiles which are currently being developed for the Russian army. Each Yu-74 glider can be equipped with a nuclear warhead, electronic warfare (EW) applications or false target simulators. 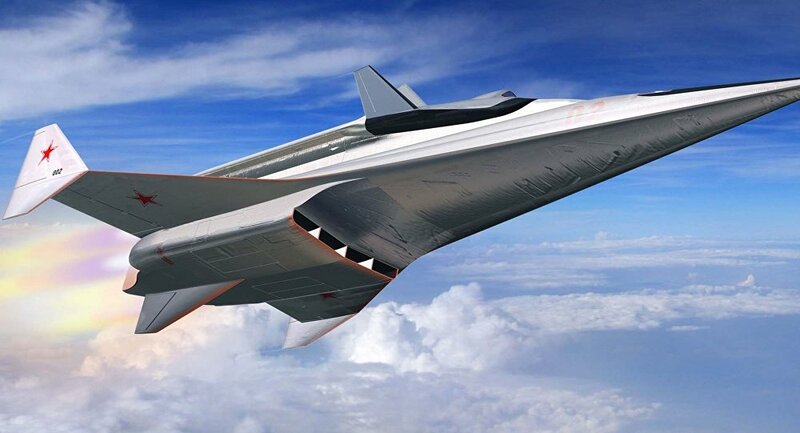 Reportedly, new hypersonic cruise missiles will be in many respects similar to the Yu-74, which would not only be able to evade NATO's missile defense systems but will be also be capable of penetrating through the US Terminal High Altitude Area Defense (THAAD) shield. March 2016 saw the first tests of the Russian Navy's new hypersonic Zircon cruise missiles, which are expected to reach a speed of Mach 5-6. It will be mounted on Russia's newest fifth-generation Husky-class nuclear submarines, which are currently under development. In August 2016, Tactical Missile Systems Corporation's general director Boris Obnosov told the Russian media that he was confident that Russia would be introducing hypersonic missiles capable of speeds between Mach 6 and Mach 7 by 2020. He emphasized that such weapons would significantly weaken the potential of enemy missile defense. "It's obvious that with such speeds – when missiles will be capable of flying through the atmosphere at 7-12 times the speed of sound, all [air] defense systems will be weakened considerably."